Cherry blossom season only lasts two weeks. If one of the sights you’d love to see when traveling in Japan is cherry blossom, make sure you visit at the right time. 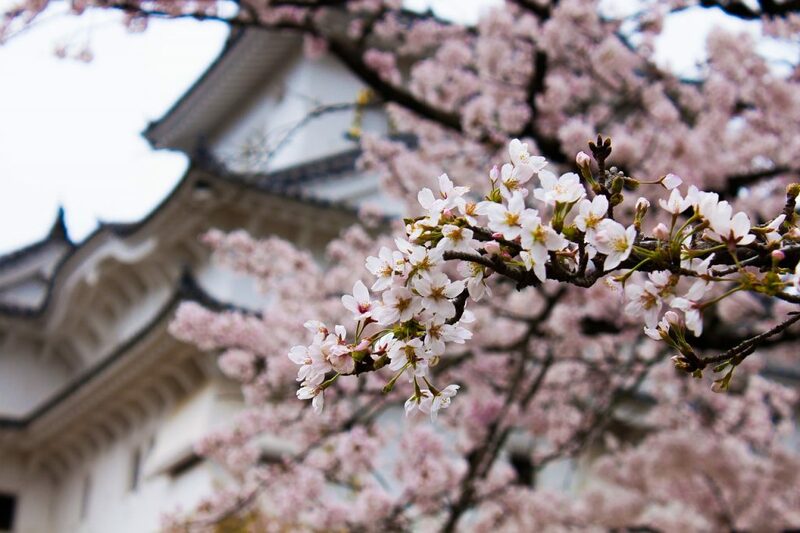 In large cities like Tokyo, Kyoto, and Osaka, the cherry blossoms happen around the end of March and the beginning of April. Elsewhere, they bloom at various times – be sure to check before you travel if you want to see one of the sights Japan is famous for. Tokyo is as weird as you’d expect. Robot restaurants, karaoke bars, and cat cafes – Tokyo has it all. In fact, if you’ve imagined something before, it’s likely you’ll find it down one of the many confusing streets. 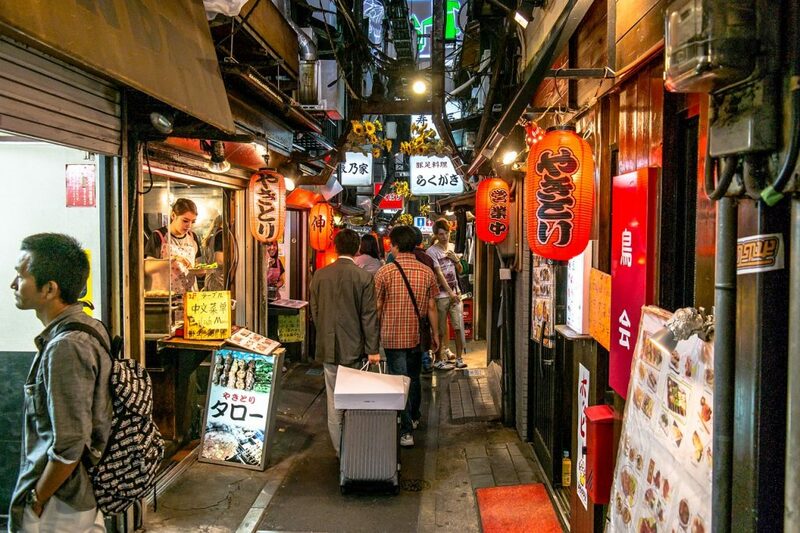 With a dizzying mix of modern neon-lit skyscrapers and historic temples, it can be difficult to get your bearings – especially when most street signs are in Japanese characters. Using GPS maps on your smartphone will be a life-saver, just make sure you’ve got a data allowance or hire a portable Wi-Fi device, as advised by The City Lane. Check out hotels on TripAdvisor! Be aware of the different ways you can offend Japanese people. Don’t pour yourself a drink. It’s considered bad form, and bad luck. Always wait for someone else to fill up your drink. Don’t tip. Unlike places like the USA, tips aren’t required in Japan. In fact, bartenders, hotel staff, and taxi drivers will find it rude if you offer. 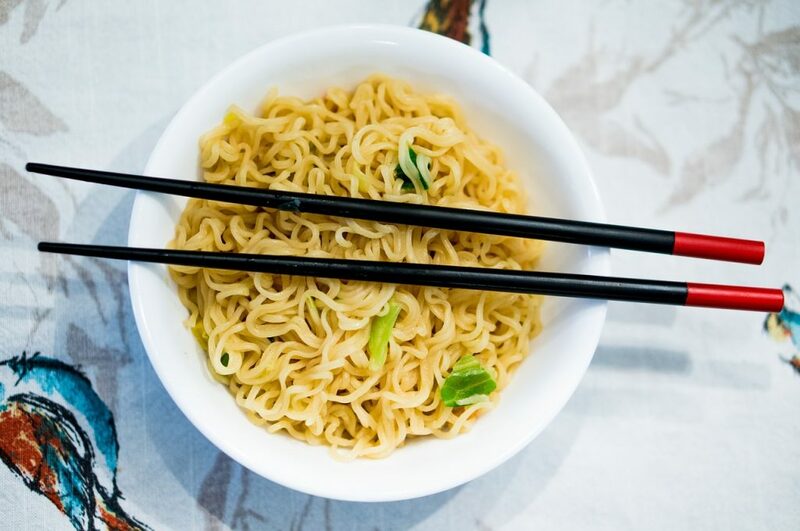 Slurp your noodles. It’s great to show your appreciation to the chef. There are loads of islands you could visit. 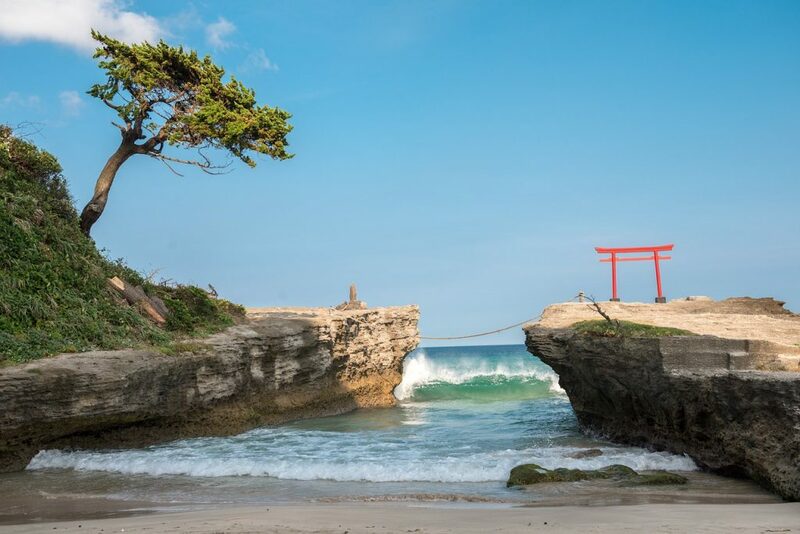 With a whopping 6,852 islands to explore, there’s something for anyone in Japan. Art lovers should head to Naoshima’s string of galleries, whereas film lovers could head to the ghost island from Skyfall, where sightseeing boats now visit. Other highlights include Tashirojima, the island filled with cats, and the beautiful Okinawa Islands, where residents live longer than anywhere else in the world. Make sure to carry cash with you. Despite its modernity, Japan is still a cash-based society. You need to make sure you’ve got a way of getting money out when traveling around the country. Forbes says even places you might expect to take credit card normally, don’t – like McDonald’s. It’s just something you’ve got to be prepared for. 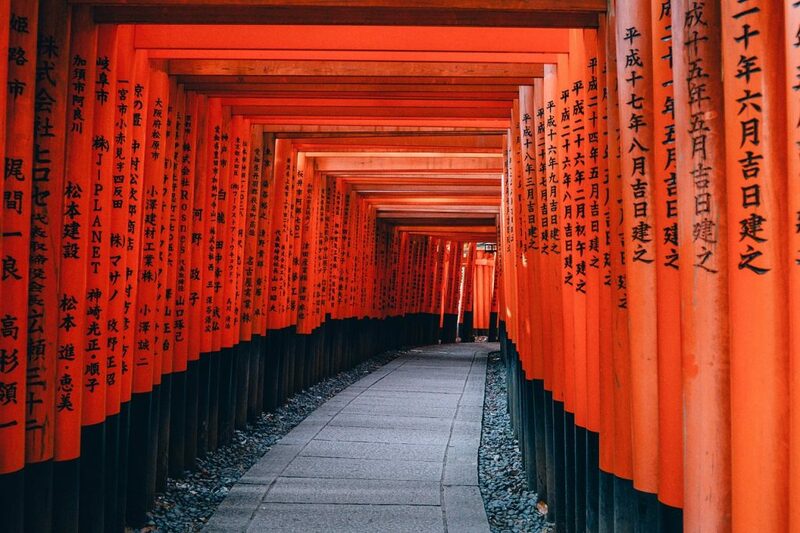 Have you traveled to Japan? Share your tips and experiences with us. 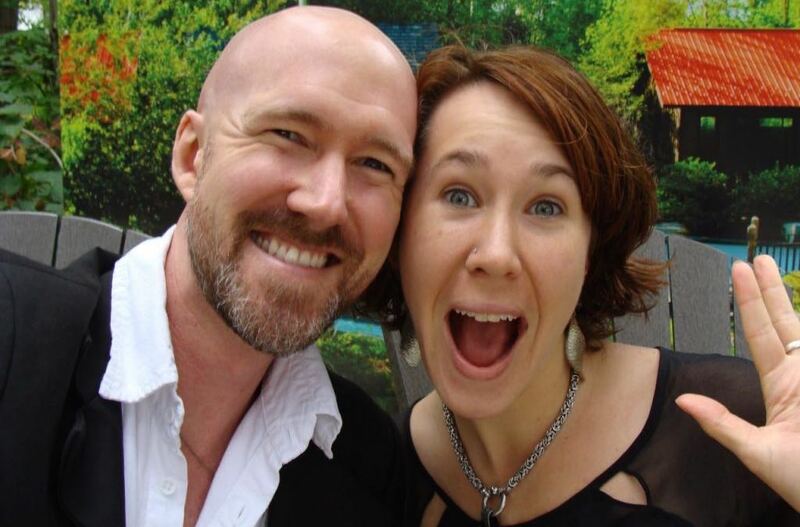 Guest post from Isabel at Bel Around the World. Studying psychology and communications. Travel, photography, writing, blogging. Certified Personal Trainer. Yoga, rock climbing, strength training. Nature, long walks, explorations. Bel Around the World.